Gifting your home may appear to be a sensible solution to an imminent Inheritance Tax (IHT) bill. However, the little-known Pre-Owned Assets Tax (POAT) could leave you with a hefty bill from HMRC. You are well within your rights to gift your main residence to your child. However, if you continue to live in the property, you are deemed to still be benefiting from that asset. In the case of a property, you would have to pay rent at market rate to your children. If you do not, you will be liable to pay that same market rate to HMRC due to POAT rules. Many people believe that gifting your main residence would be treated in the same way as gifting a large cash sum. A gift of a large cash some can be considered as a Potentially Exempt Transfer (PET), and would be free from an IHT liability seven years after the transfer. However, to gift your home without a POAT or IHT liability, you would have to live in another property. the person making the gift keeps back some benefit for themselves. A Gift with Reservation will remain within the donor’s estate. This means that IHT would still be payable on the value of the property. Therefore, it wouldn’t be the most prudent Estate Planning solution. Main residences have a greater allowance for IHT purposes. 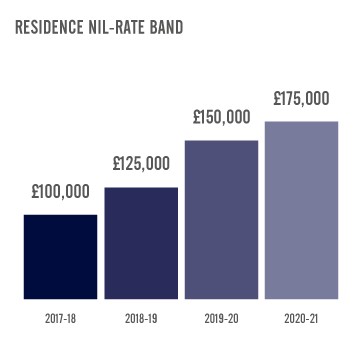 For a married couple, the Residence Nil-Rate Band (RNRB) top-up could allow residences of up to £1m to be free from IHT. The RNRB was introduced in April 2017 to exempt a portion of the value of a home from IHT, and can be used on top of the Nil-Rate Band allowance of £325,000 per person. In the 2018/19 tax year, the portion is £125,00. This will increase by £25,000 every April until 2020, where it will reach £175,000 per person (and therefore £350,000 per couple). Although the RNRB is certainly helpful in mitigating an IHT bill, many people’s estates will still be liable for IHT, especially if they have built up assets by owning a property in London or the south east. The government received a record £5.2bn from IHT receipts in 2017/18, and this figure is projected to exceed the £6bn mark by 2021/22. 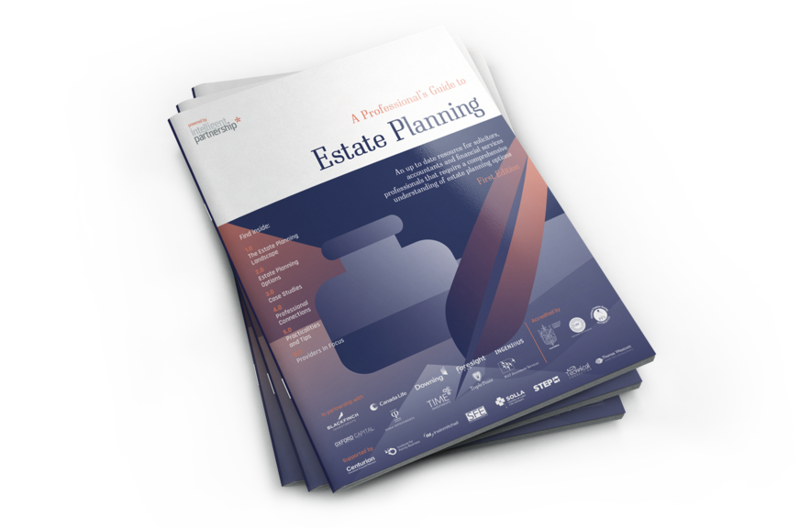 For more comprehensive detail on gifting, as well as the other estate planning options available, read our latest guide – A Professional’s Guide to Estate Planning. 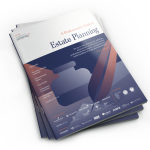 The guide covers the different estate planning options available, as well as using illustrative case studies, and straightforward advice on developing professional relationships with financial planners and advisers. Readers are also eligible for 4 hours of CDP upon completion of the guide. Download a free copy of the guide here.